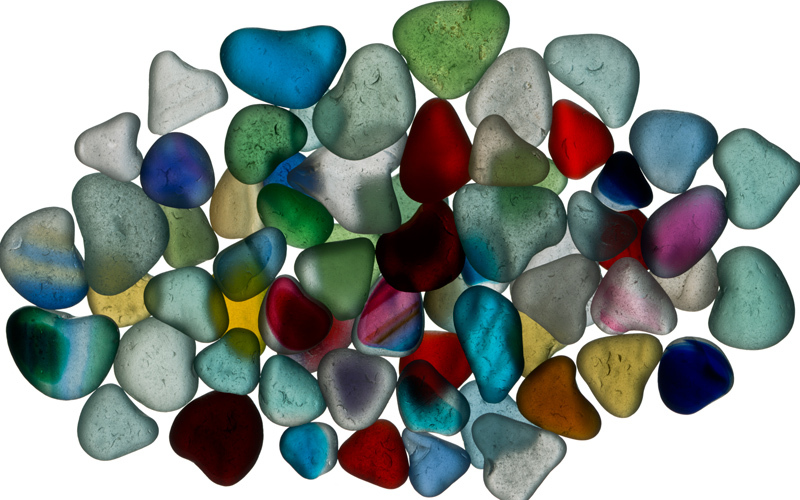 With a heart to find on every page these stunning images of sea glass will captivate every kind of beachcomber. Ranging from the classic greens and browns to rich red, amber white and aqua, this collection of sea glass is breathtaking. The text is one continuous poem depicting that moment of discovery when we find a piece of sea glass at the waters edge: “true love found, at oceans edge/hiding in plain sight among the chattering pebbles/our currency of love.” Once again our love for the beach is confirmed in a tiny, perfect package.